Speech at the Special Meeting of the Inter-American Economic and Social Council of the Organization of American States in Punta del Este, Uruguay, August 8, 1961. Havana, Ministry of External Relations, Information Department. 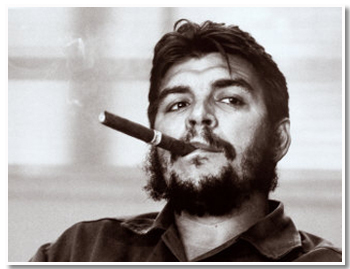 Speech delivered March 25, 1964 at the plenary session of the United Nations Conference on Trade and Development (UNCTAD) at Geneva, Switzerland, at which Guevara headed the Cuban delegation. First published in English by the Executive Secretariat of the Organization of the Solidarity of the Peoples of Africa, Asia, and Latin America (OSPAAAL), Havana, April 16, 1967.